This article explains details about the synchronization of worklogs if one side uses Tempo Timesheets add-on. The synced worklogs are not displaying correctly under Activity → Work Log tab on the remote issue. Only worklogs added via Tempo Timesheets interface are displayed under this tab. One instance has Tempo Timesheets set as a time tracking provider in JIRA, and the other instance uses default JIRA time tracking functionality. Tempo timesheets add-on renders only worklogs that have been created via the Tempo interface. 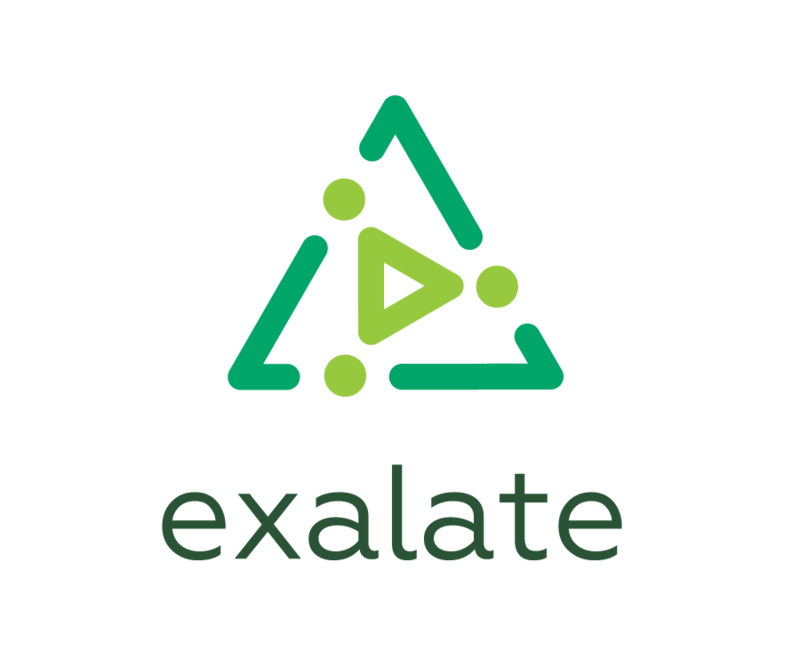 Exalate doesn't have an integration with Tempo Timesheets add-on, therefor Exalate syncs worklogs using default JIRA time tracking functionality. When the time tracking provider is set to Tempo Timesheets, the Activity - Work Log tab will not display worklogs that were added using default JIRA time tracking functionality. Worklogs added by the default JIRA time tracking feature are successfully synced to the other side and you can see them under the Tempo block on the remote issue. This is first draft, I'll improve it.